Jakks Pacific clarifies the gold belt promotion! This brand new set includes Batista, Steve Austin, Undertaker, Rey Mysterio and more! CLASSIC SUPERSTARS 8: COMPLETE LINEUP IMAGES! HR2X Reviews Classic Superstars 7 with British Bulldog, Gorilla Monsoon, Jimmy Hart, Andre The Giant & More!!! HR2X Reviews Ruthless Aggression 15 with Carlito, Snitsky and more! 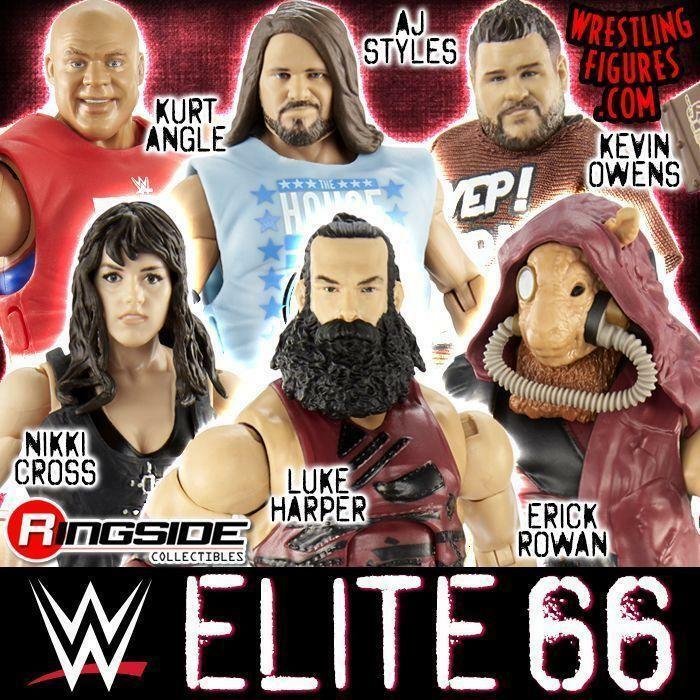 NEW PRE-ORDERS @ RINGSIDE COLLECTIBLES! Classic 8, Ruthless 16, Ruthless 16.5, and more! SIMON DEAN, CHRIS MASTERS, SCOTTY 2 HOTTY & MORE! Muhammad Hassan, Daivari and more! JOHN CENA CHAIN GANG SOLDIER INTERNET EXCLUSIVE FIGURE! Brand new JOHN CENA Jakks Exclusive with US Spinner belt! JAKKS CHASE THE BELT PROMOTION! Watch for randomly inserted 1 of 500 die cast real leather belts!! CLASSIC SUPERSTARS 7: IN STOCK NOW! RUTHLESS AGGRESSION 15: IN STOCK NOW! 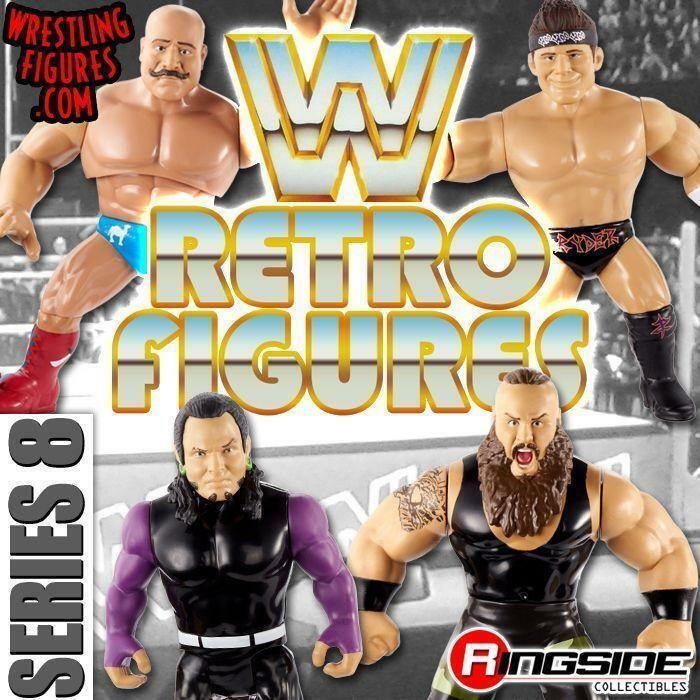 Carlito, Snitsky, Big Show & More in stock at Ringside Collectibles! CLASSIC SUPERSTARS 7 & RA15: SHIPPING NEXT WEEK!!! JAKKS PROMOTES WWE BRAND MANAGER TO VP! NEW TED DIBIASE EXCLUSIVE w/MILLION DOLLAR BELT! 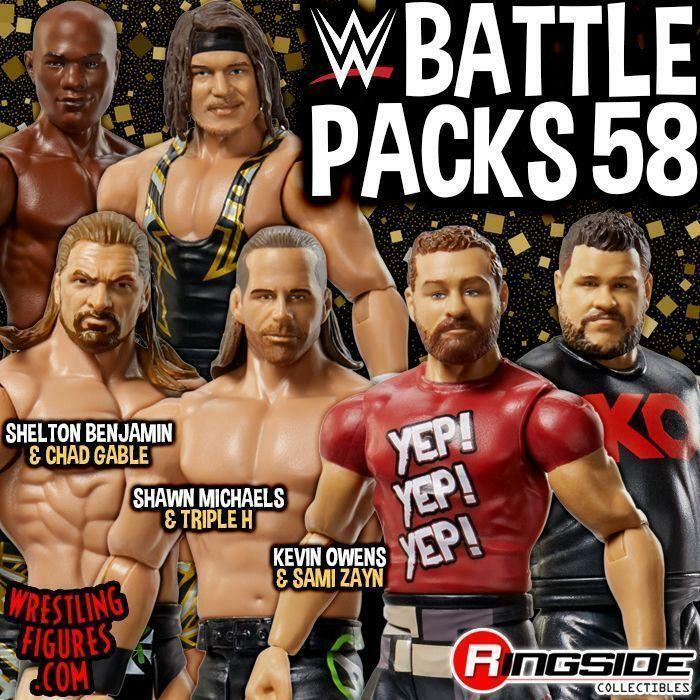 NEW WAL-MART JAKKS FIGURE & BELT PACK IMAGES! Includes the debut of the Jakks US Spinner belt! JAKKS CONFIRMS CLASSIC SUPERSTARS 9 LINEUP!!! New lineup includes 10 new figures! !